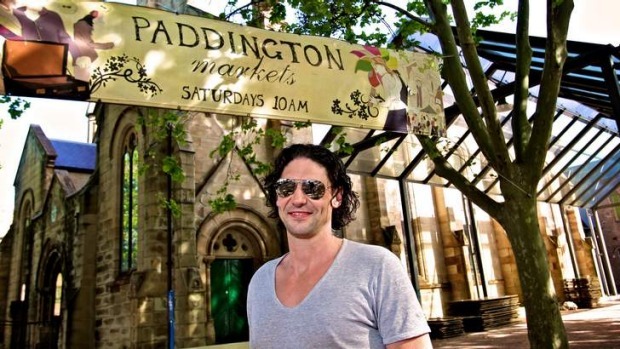 Paddington Markets is going organic for a day. In addition to the knock-off wayfarers and handmade leather goods of the usual markets, a one-off event is set to showcase local producers of organic food, wine and textiles. Organic producers setting up shop at Paddington Markets on Saturday, May 31 include Rita Organic Farm, trading in some top-notch seasonal fruit, the certified organic and biodynamic Wild Fox Wines, and Palarang meats, purveyors of fine grass-fed beef and lamb from the Monaro region in southern NSW. Four in Hand chef and My Kitchen Rules judge Colin Fassnidge will be there from 11am to sign copies of his new book Four Kitchens. The Paddington Organic Food Markets forms part of Markets in May, an initiative that celebrates local markets and their role in the community. There are a number of workshops and activities planned for the month at markets across Sydney. Another event for the family diary is Bondi Farmers Market on Saturday, May 24. From 10am Pepe Saya and Country Valley Milk are joining forces to host three 40 minute sessions on the craft of butter making and milk production. For further information about Markets in May events see localmarketguide.com.au.